Tesla CEO Elon Musk emailed the entire staff of his company late on Sunday night about an employee who had been caught doing “damaging sabotage to Tesla’s operations,” according to CNBC, which first got access to the email. The employee in question was caught red-handed allegedly trying to make “direct code changes” to Tesla’s manufacturing system and is accused of sending large amounts of highly sensitive and privy data to third parties. Elon Musk stated that Tesla is continuing to investigate whether the employee was working in tandem with others. In his email, Musk suspected if “oil & gas companies,” or “Wall Street short-sellers,” might have been involved. “If they can cheat so much about emissions, maybe they’re willing to cheat in other ways as well?” he further added. Musk asked employees to be “extremely vigilant” during the course of the next few weeks as production ramps up on the Model 3. “This is when outside forces have the strongest motivation to stop us,” he wrote. 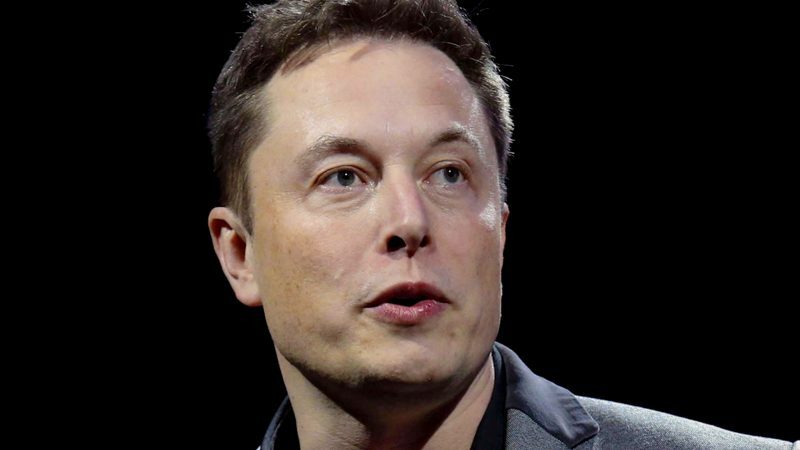 However, Musk also stated in the email that the employee claims to have taken such an action because he was disgruntled that he didn’t get a promotion. “In the wake of these actions, not promoting him was definitely the right move,” Musk wrote. Just last week, Tesla had announced more than 3,000 layoffs, or about nine percent of the company in a restructuring overdrive. 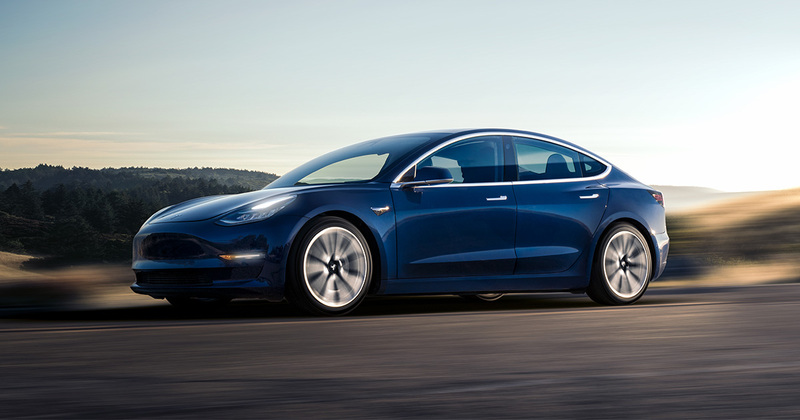 Tesla is under massive pressure right now to ramp up production on the Model 3, which was launched last year. The company expected to make 5,000 cars per week by the end of 2017, but missed that objective by a huge margin.